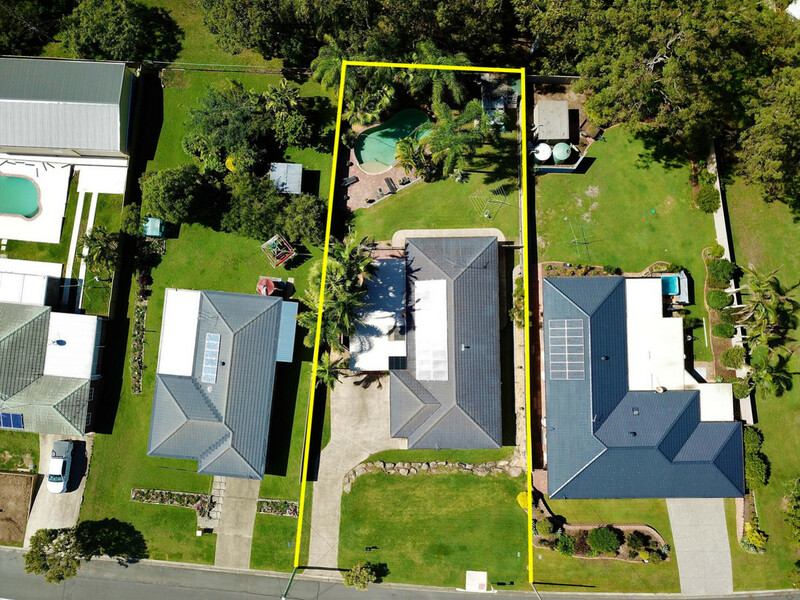 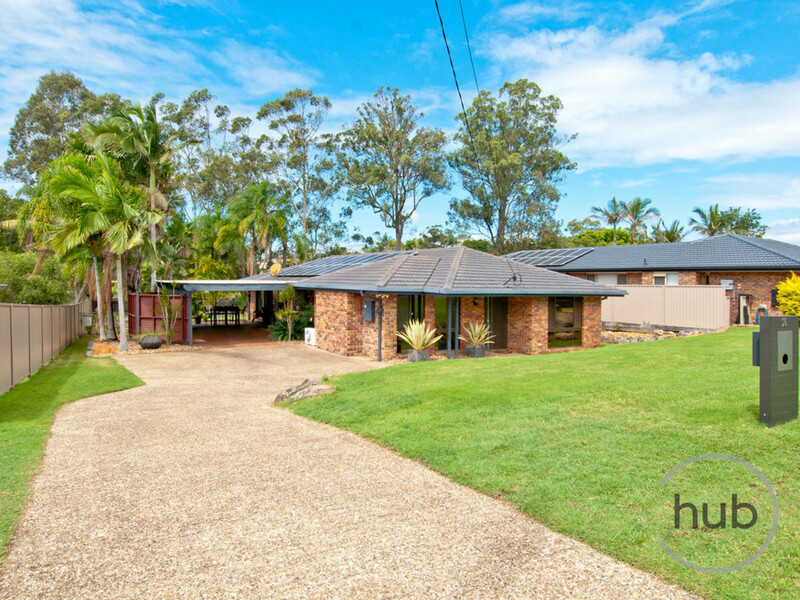 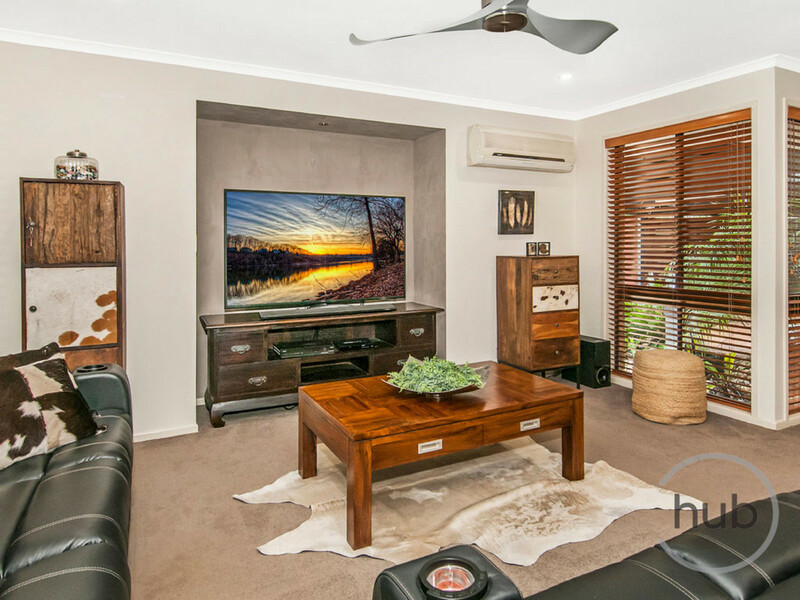 New to the market in Windaroo is this sought-after location which is due to large, residential blocks on offer and giving the lucky purchaser space and options to do other things. 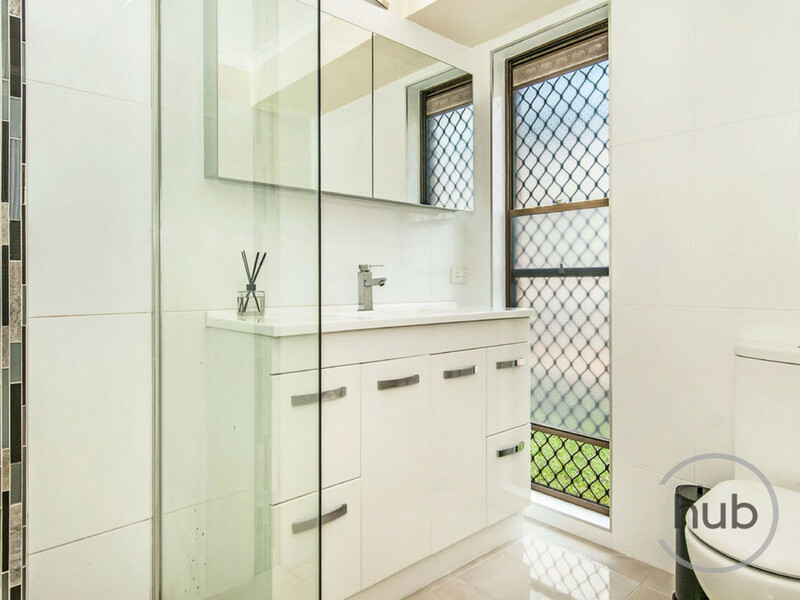 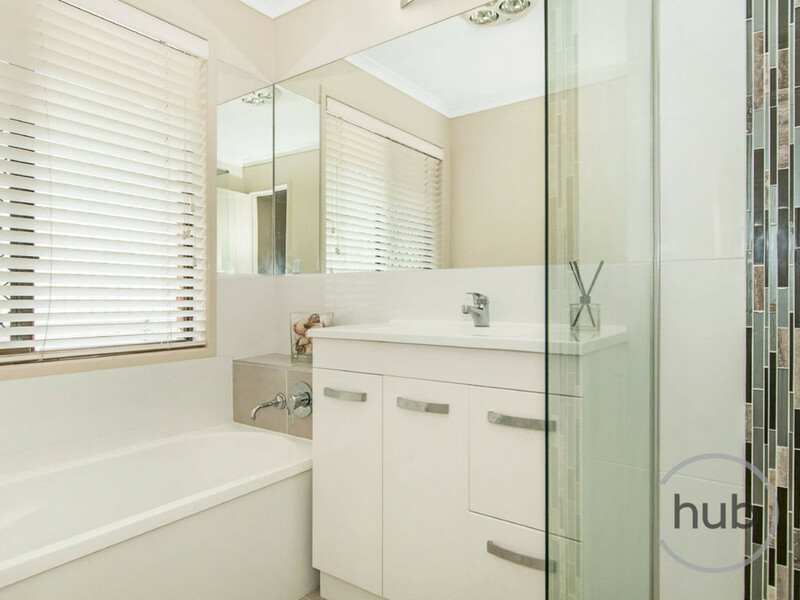 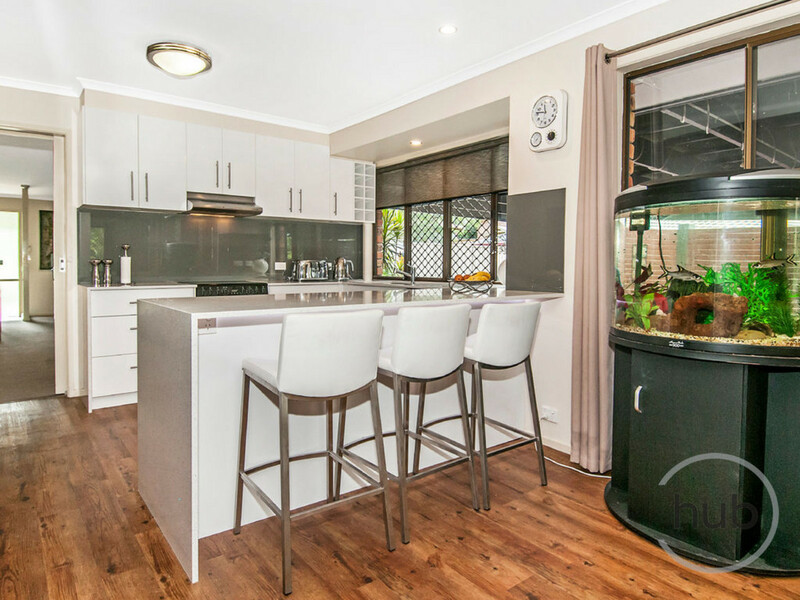 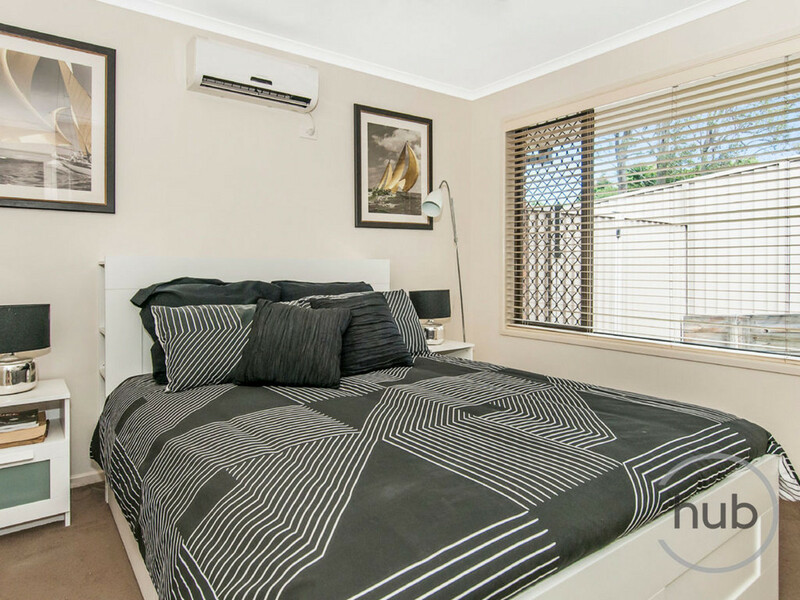 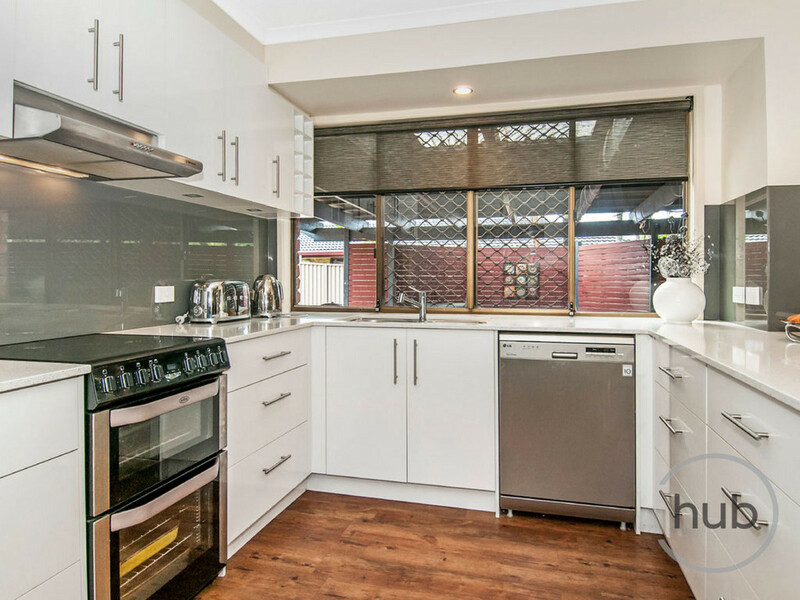 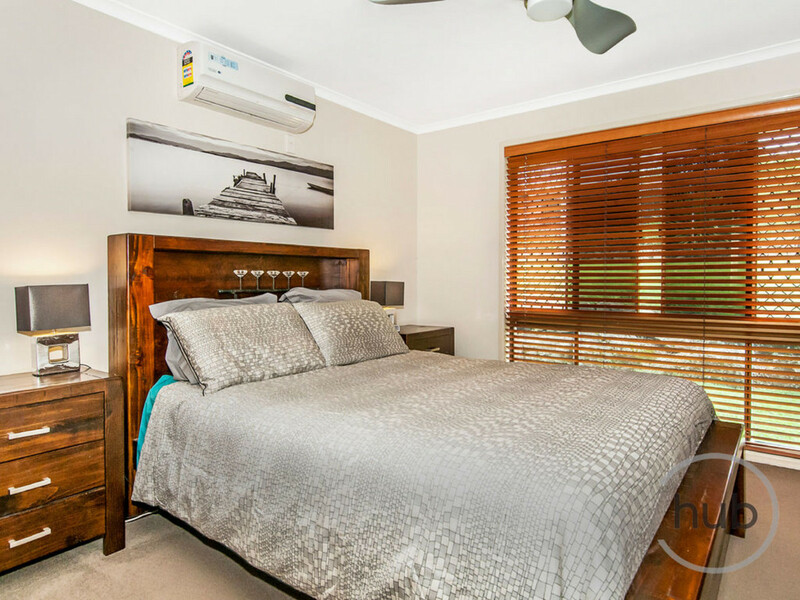 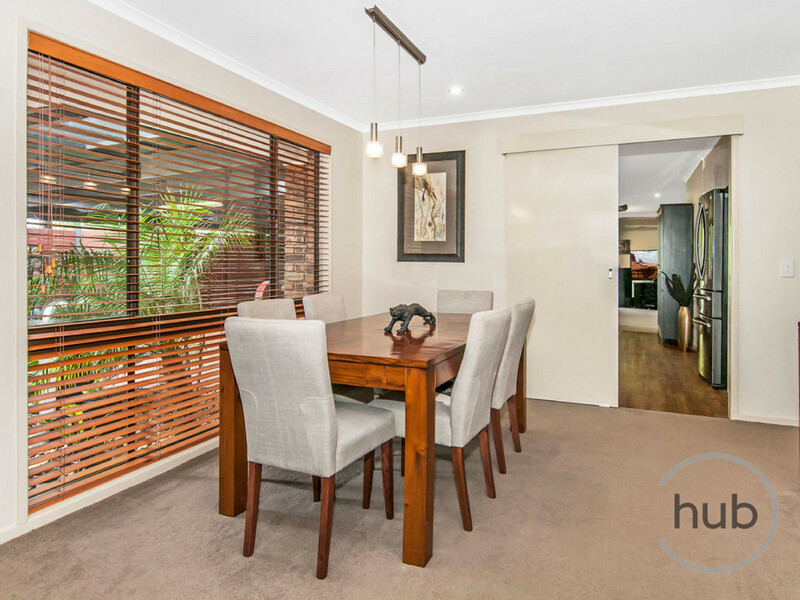 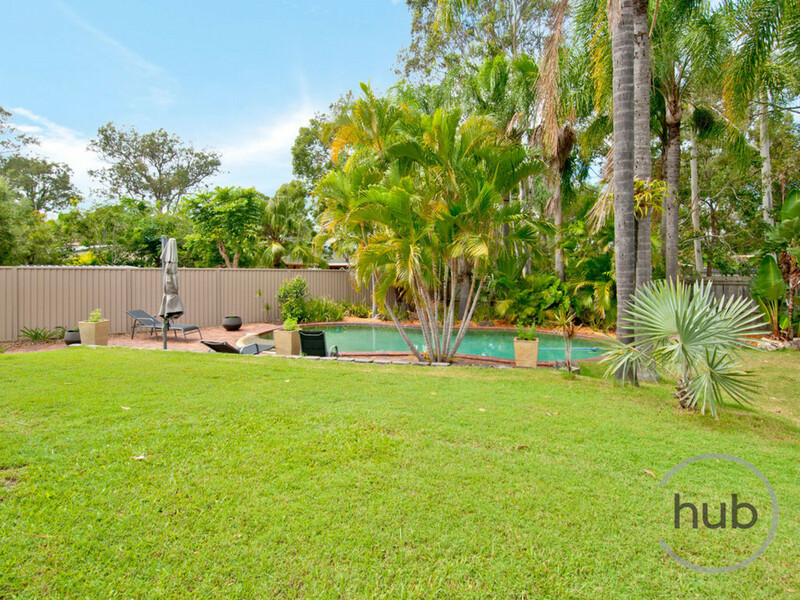 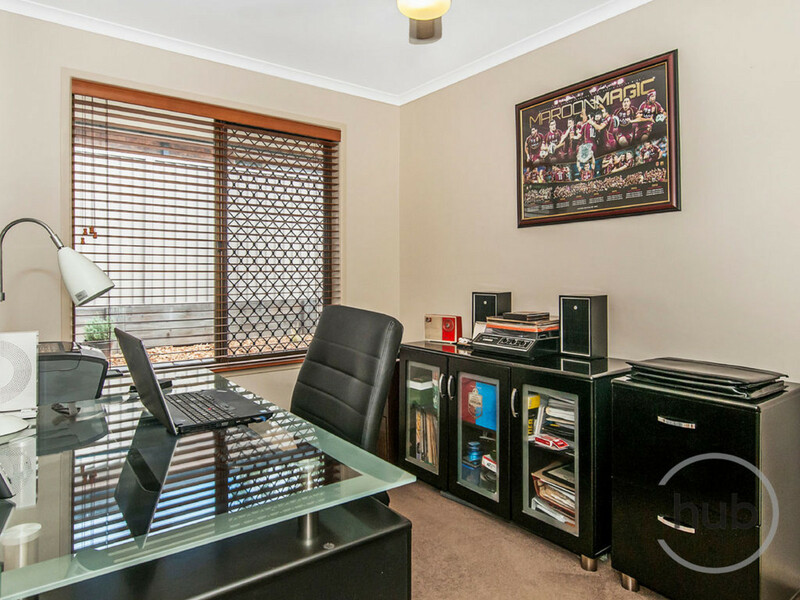 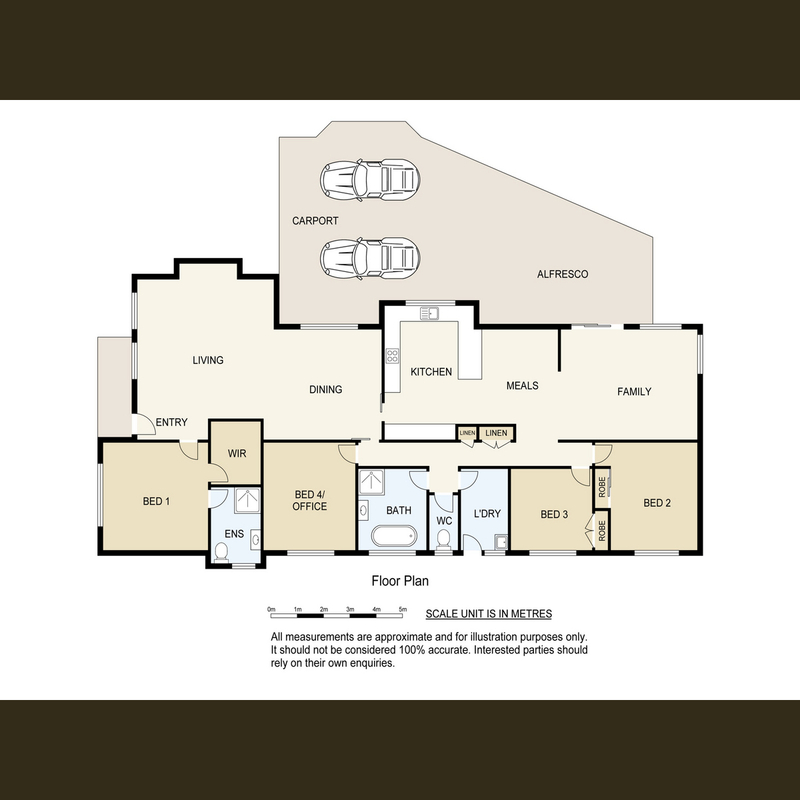 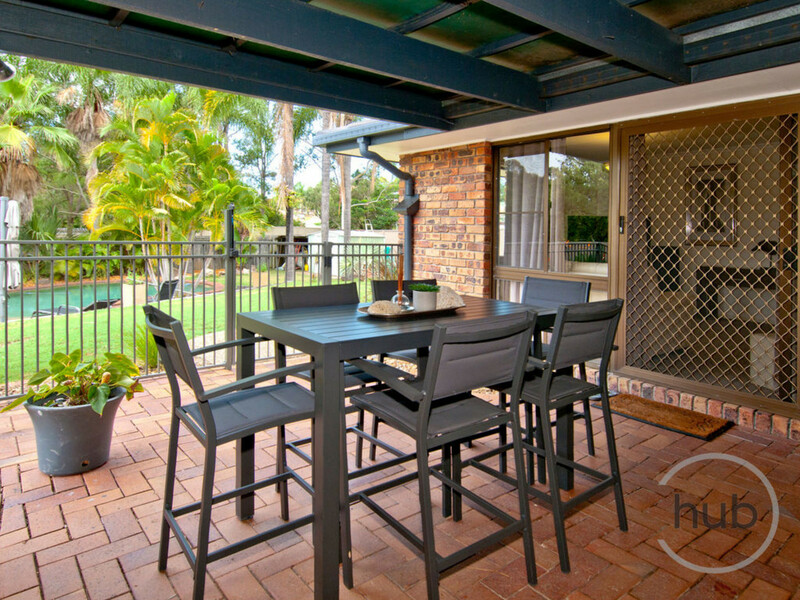 • Fully renovated kitchen with Caesarstone benchtops, brekky bar and storage. 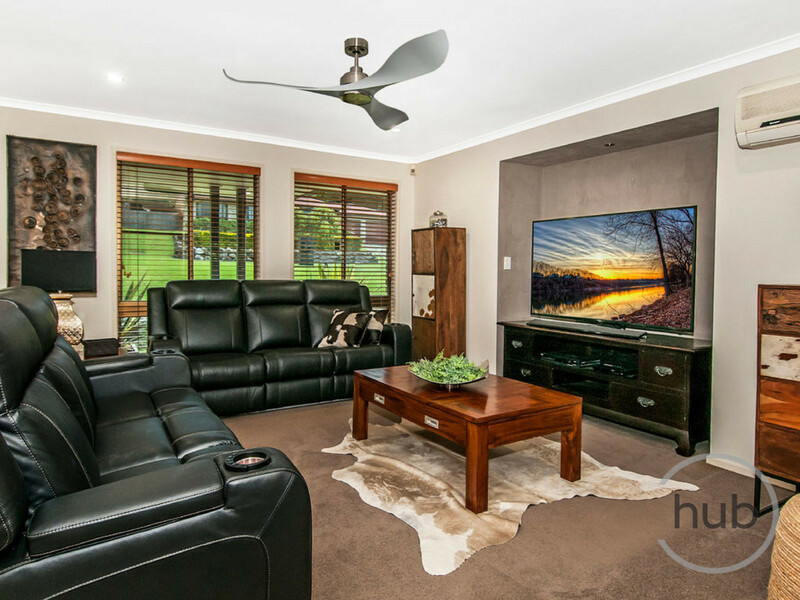 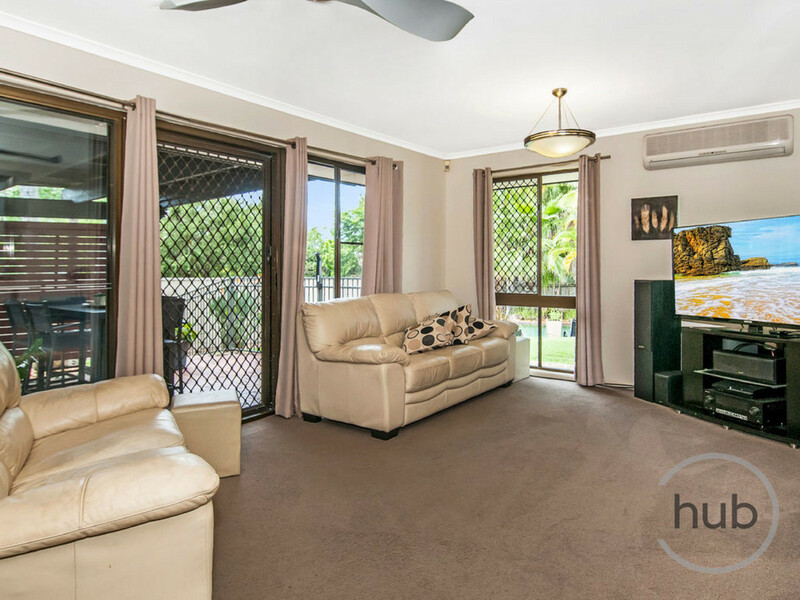 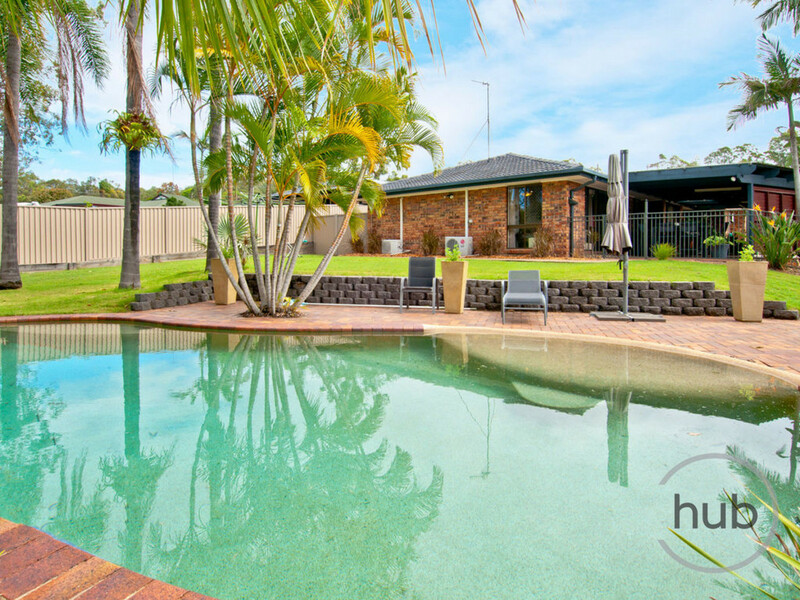 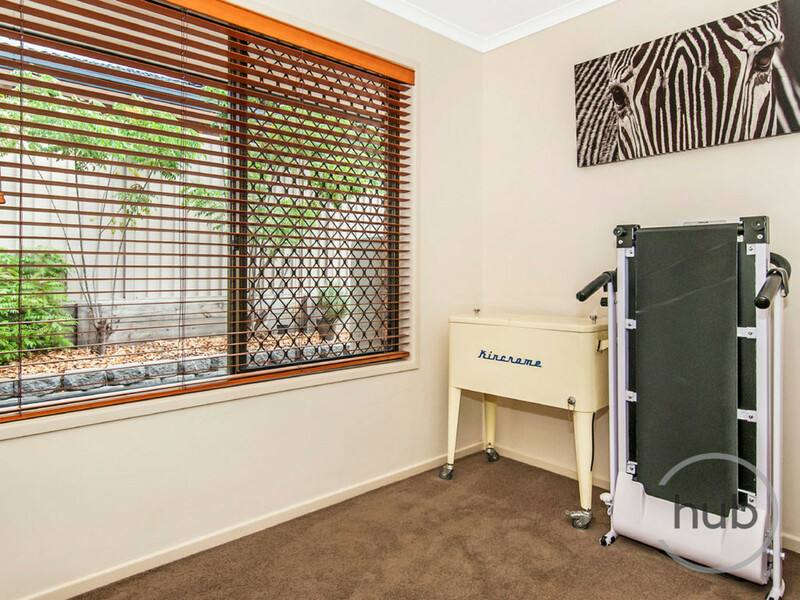 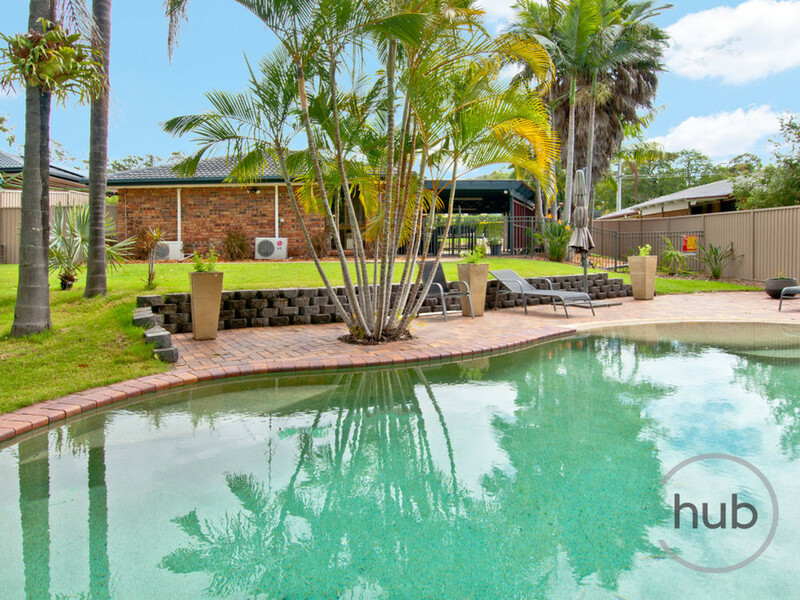 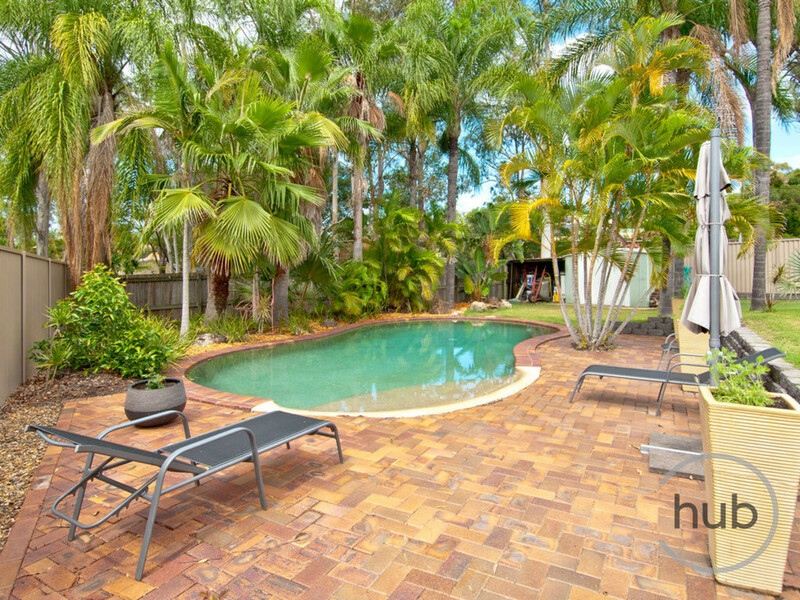 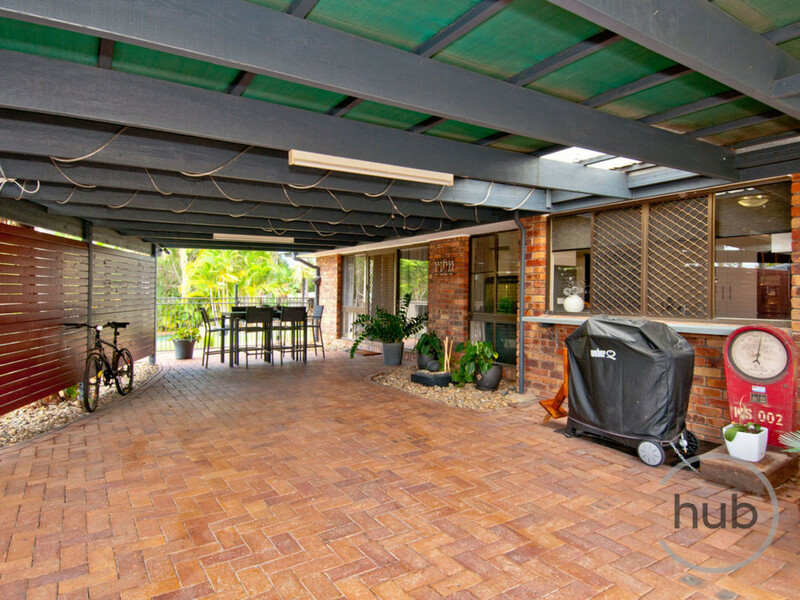 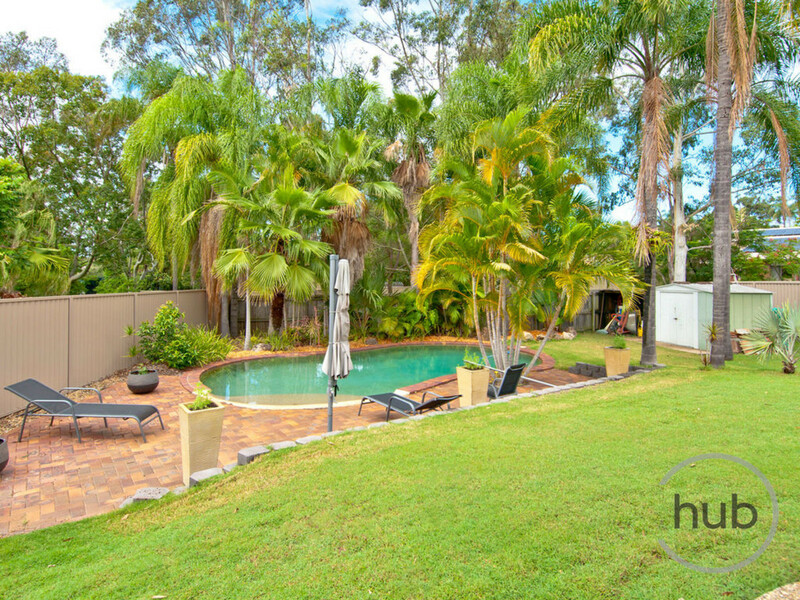 Located in a quality location of Windaroo with loads of extras for everyone, this home is sure to be a winner to all purchasers looking for a good size home with pool and large block, close to transport, shops and just a buggy ride away from Windaroo Lakes Golf Club.